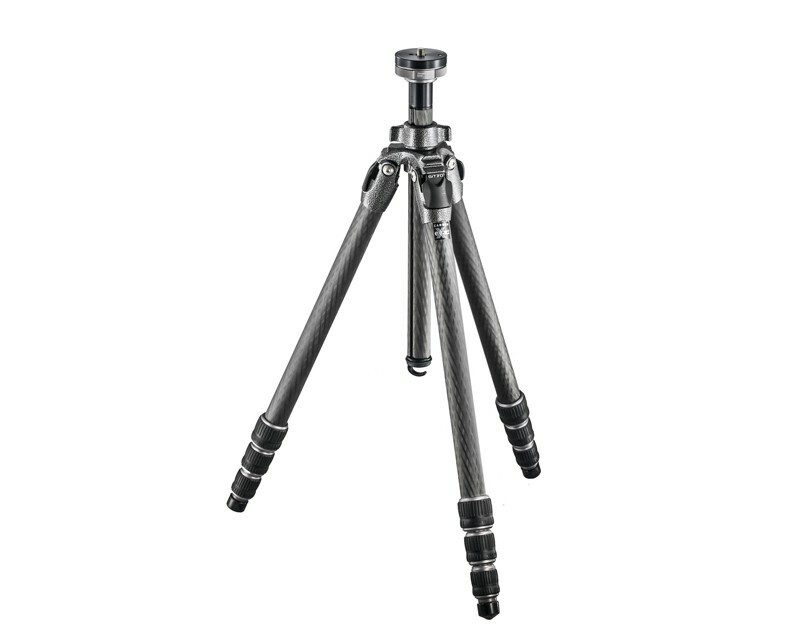 The Gitzo GT2543L Long series 2 Carbon Fiber Tripod is a perfectly balanced, lightweight and sturdy 4-section tripod designed to reach eye-level when fully extended. The Gitzo GT2543L reliably supports DSLRs with 200mm lenses (up to 300mm). 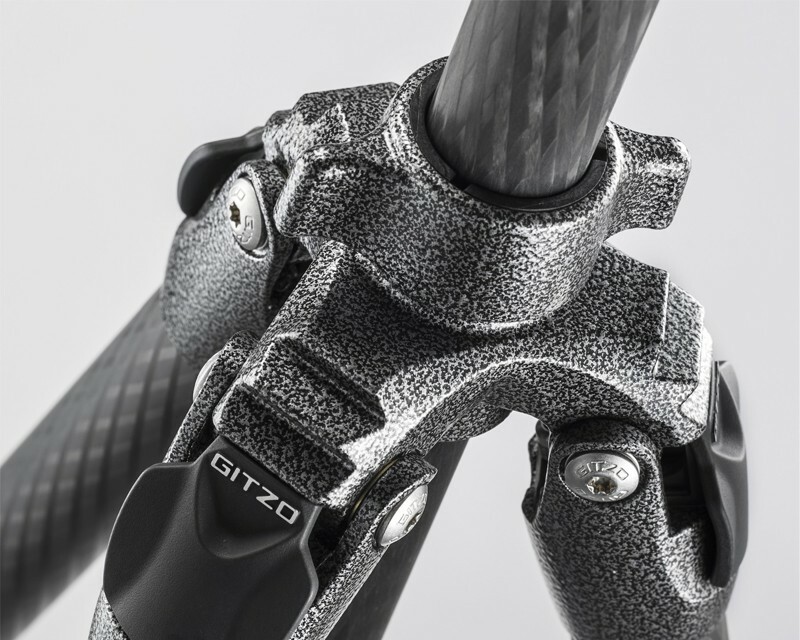 The Gitzo GT2543L Long series 2 Carbon Fiber Tripod is a perfectly balanced, lightweight and sturdy 4-section tripod designed to reach eye-level when fully extended. The Gitzo GT2543L reliably supports DSLRs with 200mm lenses (up to 300mm). It features Carbon eXact tubing with stiffer and larger leg diameters. 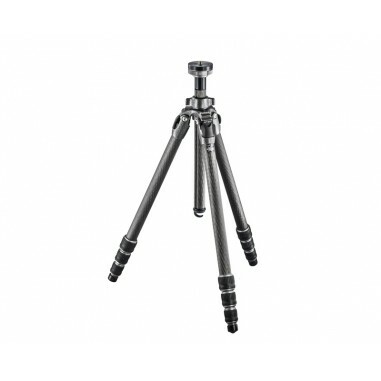 Its top leg-section diameter of 29.0mm and high modulus carbon fiber lower leg sections make this tripod more rigid and stronger than others. 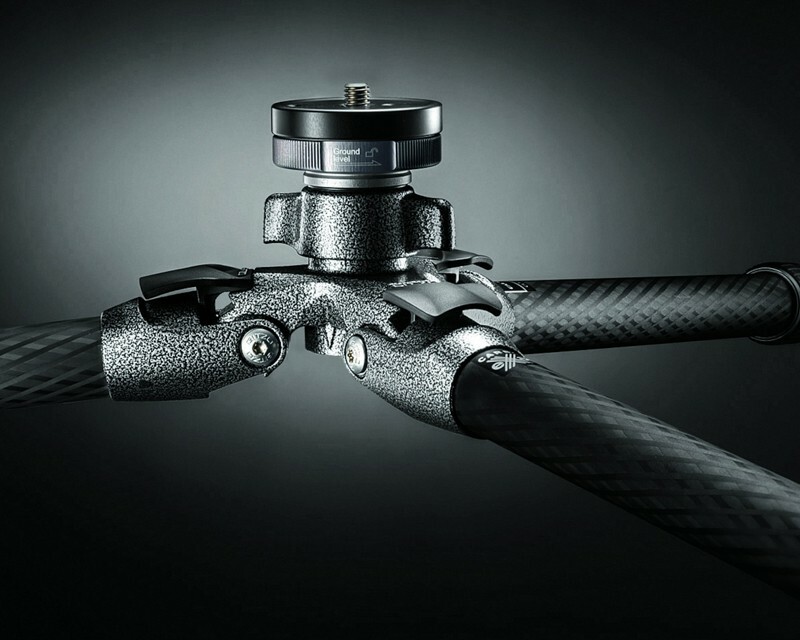 This built-in accessory allows you to hang a stabilizing weight (e.g. a full camera bag or a sand/water bag) from the bottom of the tripod centre column. 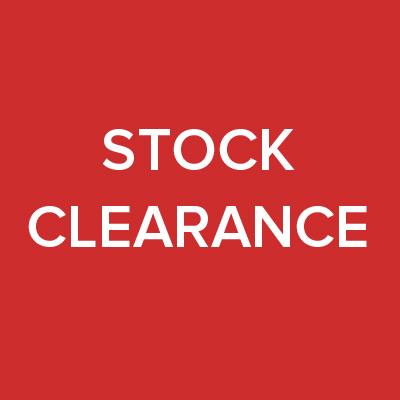 Useful with long/heavy lenses, on uneven ground or in windy conditions. The G-lock system has been redesigned from the inside out; G-lock Ultra is smoother and softer to use, and is designed to reduce dust and grit from getting in.